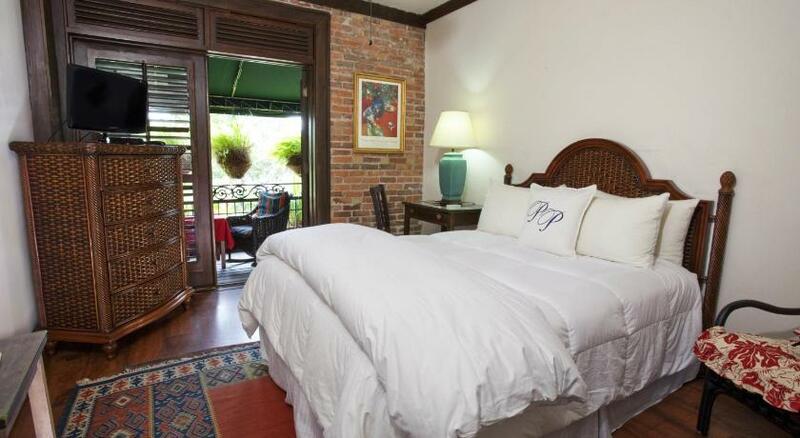 Offering free WiFi and a free continental breakfast, this Winter Park, Florida hotel is 350 metres from Rollins College. Historic Winter Park, featuring shops and restaurants, is 3 minutes' drive away.A cable TV is featured in all Park Plaza Hotel rooms. An en suite bathroom with a bath or shower is also included in addition to in-room air conditioning and heating.A 24-hour front desk and valet parking are available for guests' convenience. The hotel also provides laundry and dry cleaning services, a business centre, and a safety deposit box. Winter Park Amtrak is 500 metres from the Park Plaza Hotel, and The Charles Hosmer Morse Museum of American Art is 600 metres away. Universal Studios Orlando is 23 minutes' drive away.